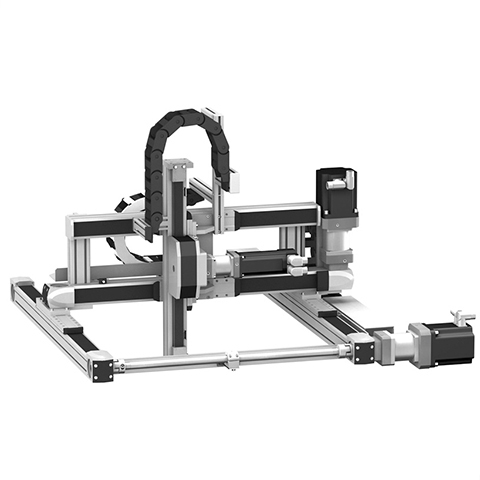 Linear modules are universally applicable for a variety of linear positioning tasks. 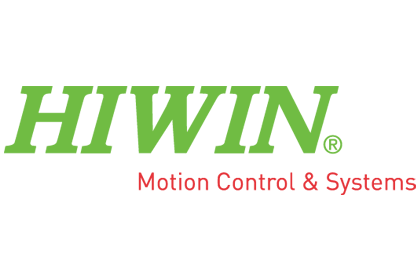 Linear modules are relatively lightweight and suitable in applications where space is limited. They can transmit high forces and torques in all axes. 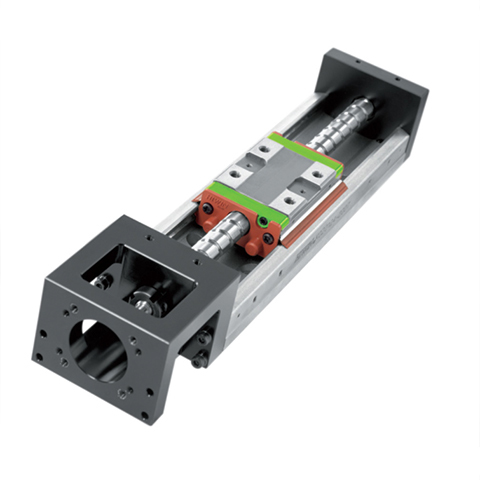 Our offer comprises linear modules available in various sizes and lengths already provided with a flange. 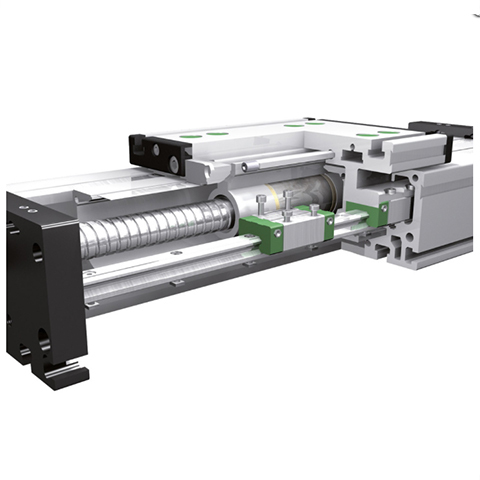 You can choose between different spindle thread pitches and the flange sizes for different types of motors. They are available in different lengths and various spindle threads. 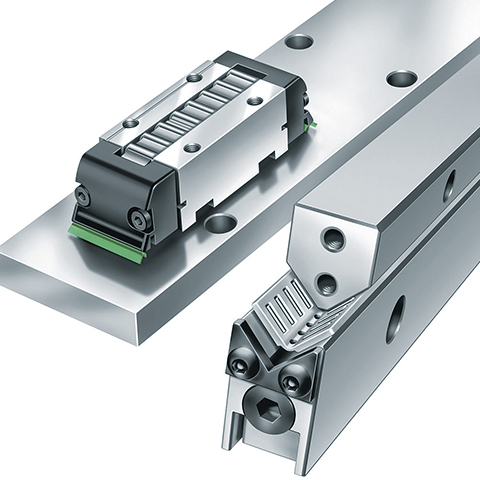 Linear modules are also available with anti-corrosion protection as well as the bellows and aluminium lids against environmental contamination. It is also possible to attach the limit switches or the encoder.